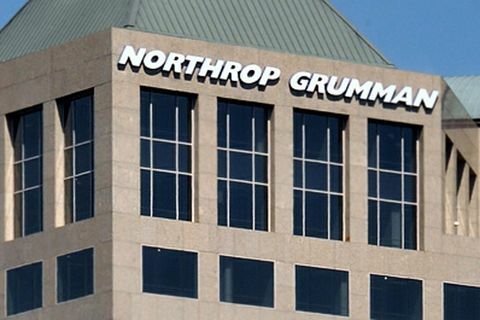 FALLS CHURCH, Va. â May 21, 2015 â Northrop Grumman Corporation (NYSE:NOC) will participate in the Bernstein's 31st Annual Strategic Decisions Conference 2015, Thursday, May 28. Ken Bedingfield, corporate vice president and chief financial officer and Steve Movius, corporate vice president and treasurer, will present beginning at 8 a.m. Eastern time. The presentation will be webcast live at www.northropgrumman.com .